The latest Marvel ''superhero'' to grace the silver screen is actually an anti-hero. 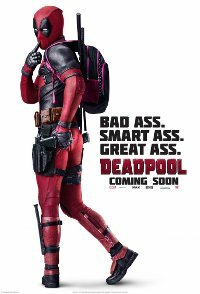 Deadpool is the origin story of former Special Forces operative turned mercenary Wade Wilson, who after being subjected to a rogue experiment that leaves him with accelerated healing powers, adopts the alter ego Deadpool. 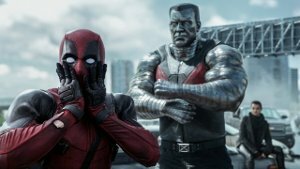 Armed with new abilities and a dark and twisted sense of humor, Deadpool hunts down the man who nearly destroyed his life. This film is releasing in regular, IMAX and 4DX versions. This is the regular version.